There was no sense in wasting our time, budget, or energy on events and activities our women didn’t want. We needed to find a way to figure out if our team’s ideas aligned with the wants and desires of the women in our church. 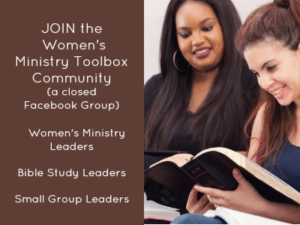 Do our women want to go on a fall retreat? Would they prefer we focus on local or international missions? Which day of the week and which time of day will most of our women be able to attend? Is there really a big need for childcare at our events? What’s the make-up of the women in our church? Older? Young moms? Working full time? The best way we could figure out what our women wanted was to ask them! So we came up with a one-page paper survey. Keep in mind this was 9 years ago. At that time many of our older women did not have email/internet. Chances are most of your women do now. Here’s a copy of the very survey we used. Click the link below to open the free PDF file. In the last 9 years God has moved our family multiple times giving us the opportunity to attend four other churches. 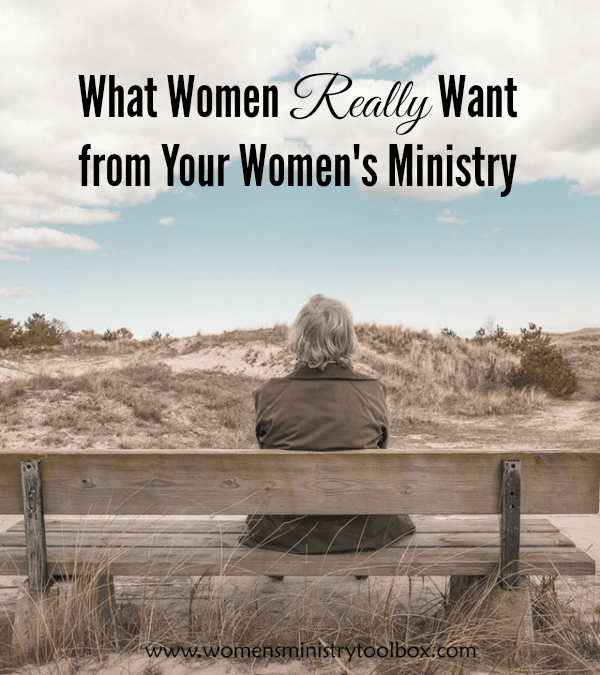 I served on the women’s ministry team in two. If I were to do that survey again, there are some things I would definitely add/change. 1. I’d put the survey online. You can always print a paper copy if there are a few women that need one. SurveyMonkey is free if you stick to 10 questions. We’re using Google Forms (it’s free) for our surveys and love it! Try to keep your surveys as short and simple as you can. 2. Add additional age ranges. I have no idea why we stopped so young! I would break it into decades 18 – 29, 30-39, 40-49, 50-59, 60-69, 70-79, 80-89, 90+. 3. 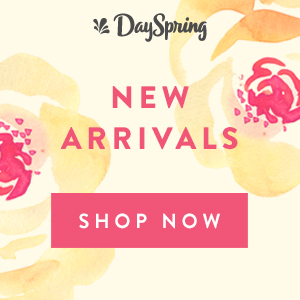 Add a section asking about their availability. I’d create a table (we did on a later survey by the way) with every day of the week broken into chunks 9-Noon, Noon – 2, 2 – 4, 7 – 9. Ask when their schedule will usually allow them to attend. Give them space to make a comment on their availability. Lord willing, you’ll see some patterns and know when to and not to plan events and activities. I share all of this with you all because many of you have requested a survey like this on my Seven Super Survey Questions post. Once word got out that I had one buried in my files requests kept pouring in. I hope you’ll take this survey and update it and tweak it to use for your church. It’s not perfect, but it should provide a good starting place for your team. 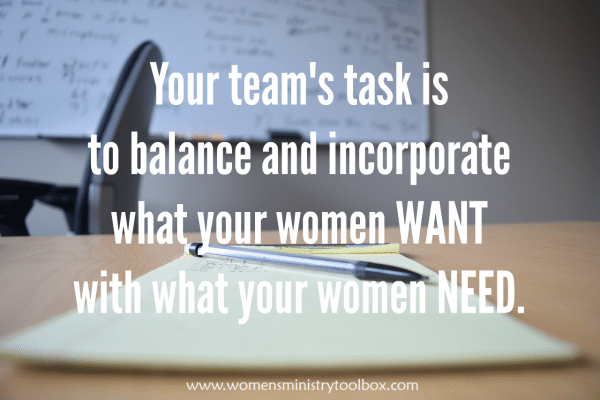 Once you’ve got a good idea of the wants of your women, your team’s task is to balance or incorporate those wants with the things your women need – like Bible study, discipleship, prayer, worship, serving, etc. Ask God to use your survey to show your team any areas that you’ve been neglecting. Ask Him to give your team wisdom in planning and eyes to see the needs not recorded. This survey is just a tool. 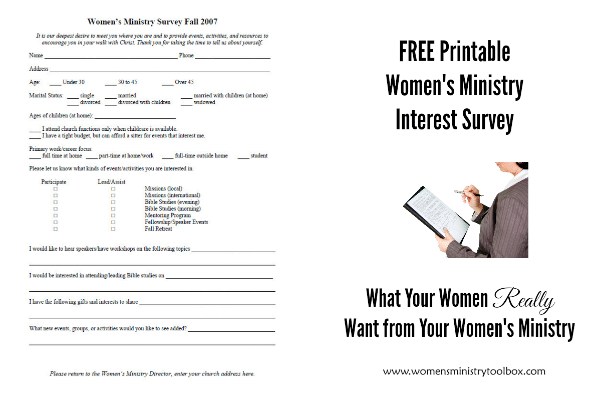 A tool your team can use to better figure out what God wants for your women’s ministry. What other questions would you put on your survey? Tina – you could host events in members homes. Maybe alternating between a Saturday morning coffee and an evening coffee and dessert. It would give your women an opportunity to connect and build relationships. 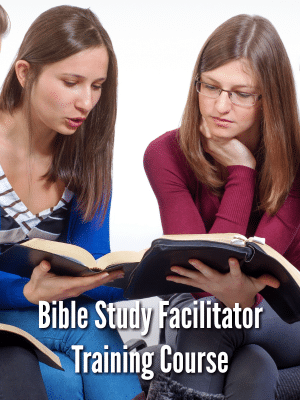 You could even prepare discussion questions in advance – especially if you want their conversation to turn towards spiritual things. When we were meeting in a school we met in members homes, local restaurants, etc. I know it can be challenging, but it can also be a blessing! Hope that helps! Sally, so glad you’ve found this post helpful. Praying God will make clear the interests of your women so you can increase the opportunities they have to connect and learn. Please let me know if I can help you in any way! 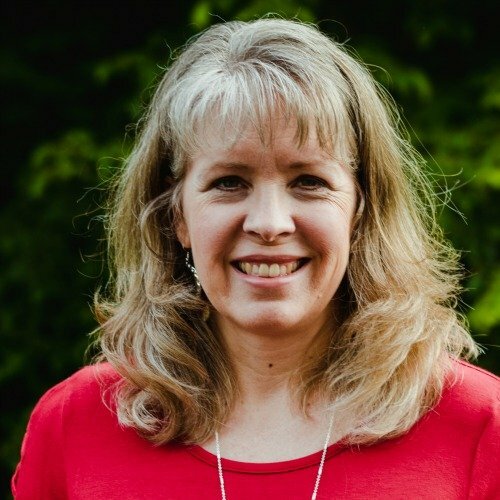 Debbie, I’d love to hear more about what God has placed in your heart! 🙂 Praying you’ll clearly hear His voice and heed it! Thank you for this! I am on a venture with God to begin a women’s retreat ministry; not as part of my church. I have been struggling with how to reach the women God has placed on my heart. I’ve thought about a survey and probably need to give that more attention.